The San Francisco Foundation is modeling a higher level of financial integrity as it announces a new $50 million for justice-lens investing, including hiring minority and women financial managers. San Francisco faces the same problems that plague any city of its size. But what if that could change? The San Francisco Foundation recently announced that it is committing $50 million to “investments that are aligned with its mission to building inclusive prosperity and racial equity in and around San Francisco.” In other words, the Foundation is committing 6.3% of its $800 million endowment to investment opportunities that will be good for the city of San Francisco — and they’re looking to invest with women- and minority-owned asset managers. But even more exciting: For female asset managers and women investors, this is an incredible opportunity. Women and minority financial managers working at the intersection of grant-making and investing now have the ability to apply for fund management work with The San Francisco Foundation that is specifically focused on fixing some of the problems plaguing San Francisco. Mission-aligned investment funding is just one part of what the San Francisco is doing to address inequality in the Bay Area, and while $50 million may seem like a huge number, it makes up only 6.3% of the San Francisco Foundation’s endowment — and for someone like Jeff Bezos, the founder of Amazon, that’s a paltry 0.034% of his net worth. Imagine the world we’d live in if more companies and fortunate individuals like Jeff Bezos devoted their investment funding into socially, economically, and scientifically-conscious opportunities, instead of focusing on unicorn stocks that do very little for the world but turn a profit for investors. Debates over climate change, sociopolitical equality, gun laws, and so much more are igniting the spark in new advocates, not just in San Francisco, but all over the world. The next generation of activists are looking for more accountability from high net worth individuals and the charitable institutions that hold their money. It’s time for foundations to increase their own financial integrity and align all of their assets with their mission. The San Francisco Foundation is modeling how to do this while also increasing its impact — by gradually turning over their assets to a more diverse pool of financial managers, who are focused on returning those dollars to the community in a more meaningful way. 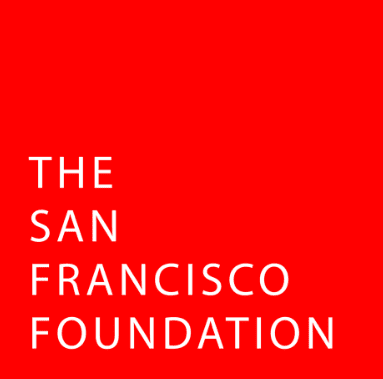 For more information on how you can get involved, take a look at The San Francisco Foundation’s current initiatives. 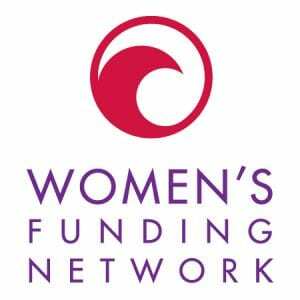 To learn more about women-led funding opportunities, discover how organizations like the New York Women’s Foundation and the American Cancer Society are making strides in feminist philanthropy.